"If every facility had your footing, I'd be out of business"
Spirit Equestrian features truly world-class footing in every arena. Arena construction and design handled by Spirit Equestrian's amazing staff, supplemented by shredded sneaker materials from Footings Unlimited and other components procurred locally. 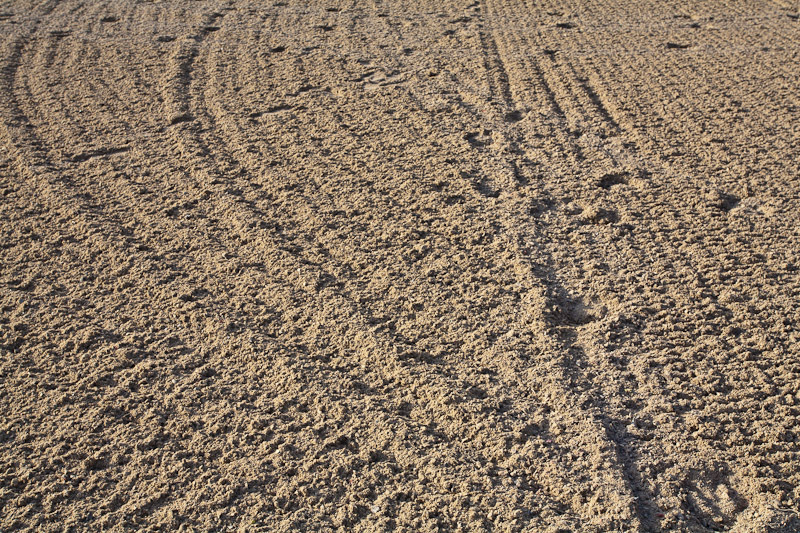 The footing in each arena is custom tailored by discipline or use. 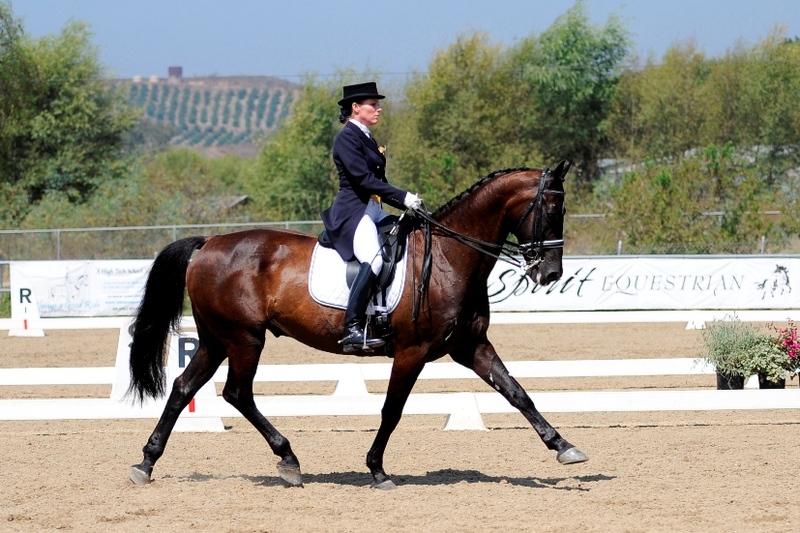 This means our jump arenas feature just the right amount of security and give for horses to make safe take-offs and landings, and our dressage arenas give just the right amount of cushioning without causing tendon or ligament injuries. At Spirit Equestrian, our three dressage and two jumping arenas are dragged and watered daily, ensuring nearly perfect surfaces no matter the day or time. Additionally, two of our dressage courts have ample room to set up a mock show with space between the regulation arena and the arena border for those all-important practice rides.